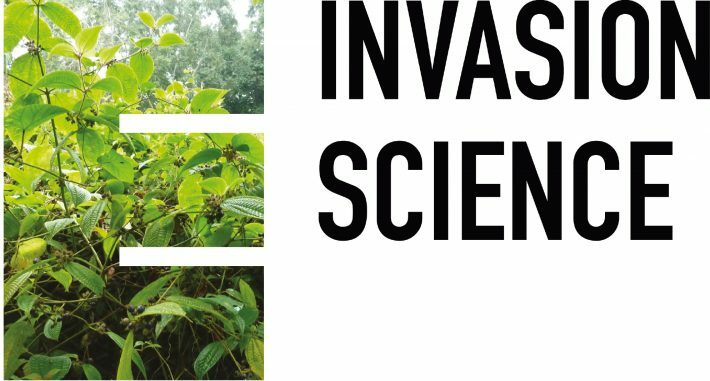 The Invasion Science Group provides a network to connect researchers and practitioners both nationally and internationally, who work in the field of invasion science. The Invasion Science Group provides a network to connect researchers and practitioners both nationally and internationally, who work in the field of invasion science. The group will facilitate application of invasion science research, and better targeting of research to meet applied needs, through engaging with policy-makers and organisations tasked with managing invasive species.